Horicon National Wildlife Refuge is part of the great Horicon Marsh, the largest cattail marsh in the United States. Many species of birds visit Horicon each year. 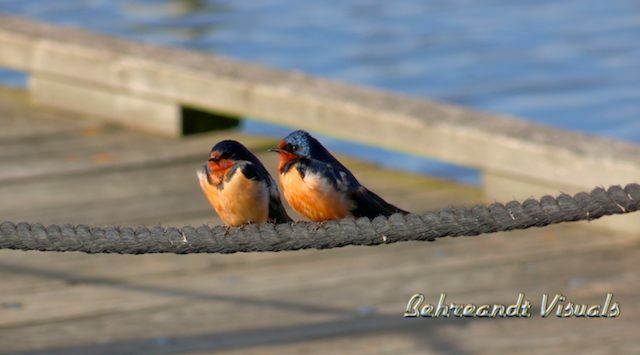 Among the most common are the barn swallows and tree swallows seen here.